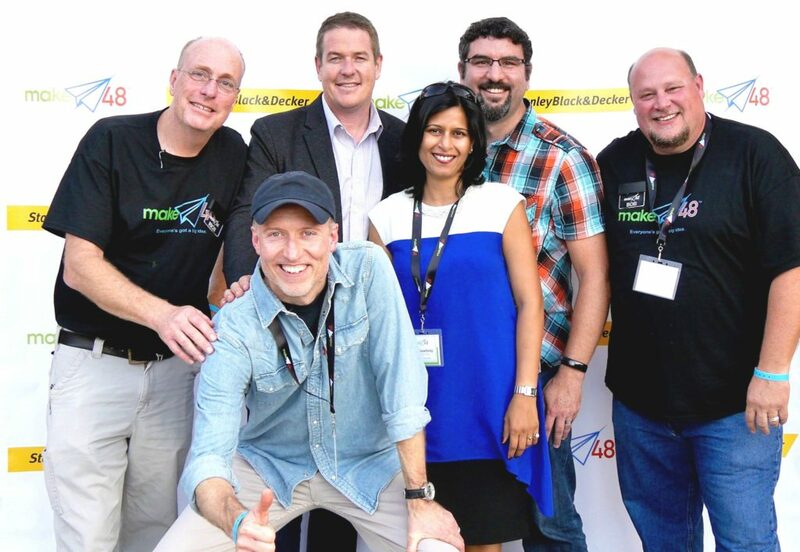 SnS Design, Product Design and Development, Make48, Tom Gray, Engineering, Packaging | SnS Design, Inc. Nisha Sawhney’s Team Help Design and Mentor Make48 Season 2 Winners – SnS Design, Inc.
Meet Team Mt. Hoodlums, an experienced team of guys who worked together for the first time. Tom brought Bryan, James, and Angelo to compete at Make48! 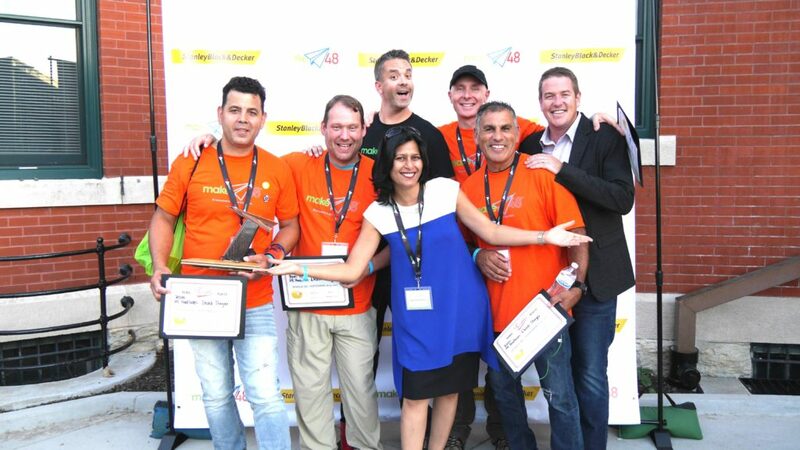 Teams apply and compete to develop a new commercial product idea in a 48 hour invent-a-thon weekend. Teams have 48 hours to plan, prototype and pitch a new idea within the specifications of a challenge, revealed at the start of the 48 hours.